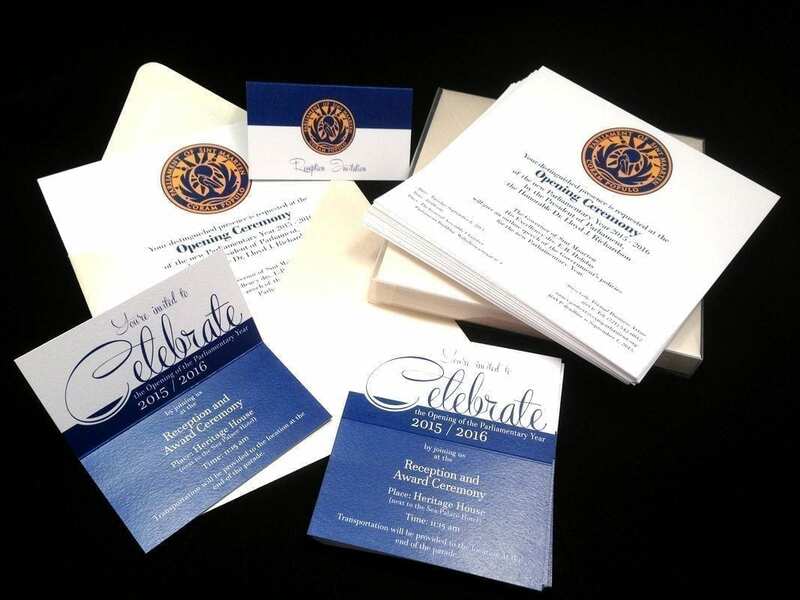 Custom greeting cards and invitations are a great way to connect with your clients and customers in a personalized manner. Use custom or stock images to design and print greeting cards that convey your thoughts and ideas to your clients effortlessly. You can choose from a wide spread of paper quality and texture and can also customize the inserts and envelopes to create greeting cards designed to perfection. The kind of communication you use and the quality you invest in, speaks volumes about the quality of service your customers can expect from you. So, we help you create the best quality mailers to announce special events or convey your wishes to your loyal customers to mark a special occasion. Custom greeting cards, custom invitations, in full color printing are our specialties. Whether you want special finishes or true color photo reproductions, we help you generate some of the best invitations and greeting cards, you can find in the market. Choose from a range of glossy, matte or heavy stock paper. We offer coated, uncoated, UV coated, and linen greeting cards as well. Use these as a smart, direct marketing tool or for indirect marketing purposes as well.